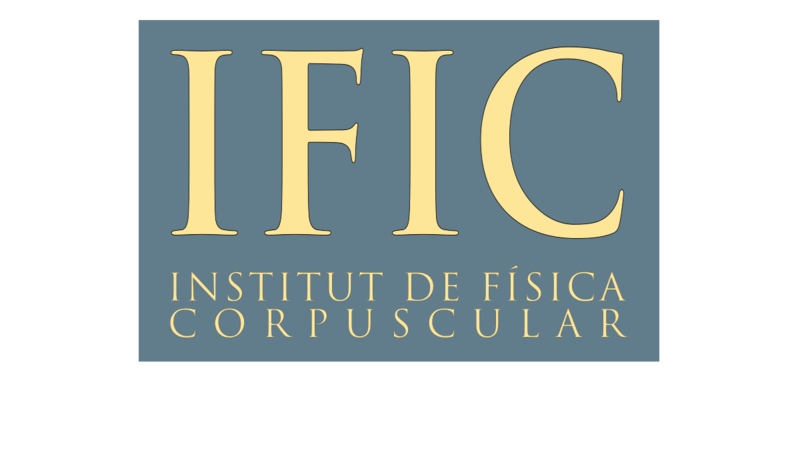 Prof. Ignacio Cirac will be giving a public lecture at the Faculty of Science on Tuesday morning. Attendance is open to everybody until seating capacity is reached. When: Tuesday, 20 June 2017 from 9:30 to 10:30.